1.50 Cts of 6.40-6.80 mm AAA Round ( 1 pc ) Loose Fancy Black Diamond . 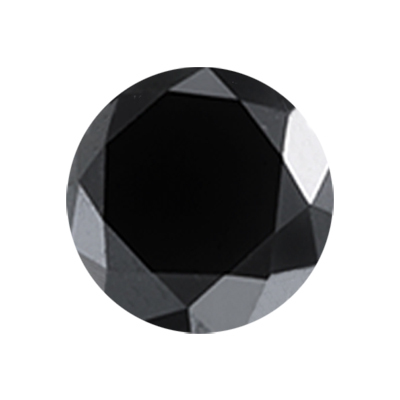 This is an AAA quality Loose Round Black Diamond measuring 6.40-6.80 mm. Approximate Black Diamond Weight: 1.50 Carats.